Startup Disk Creator Support Windows 10 ISO? Can I make a Windows 10 install USB with Startup Disk Creator? Can I make Windows 10 install USB with Startup Disk Creator? 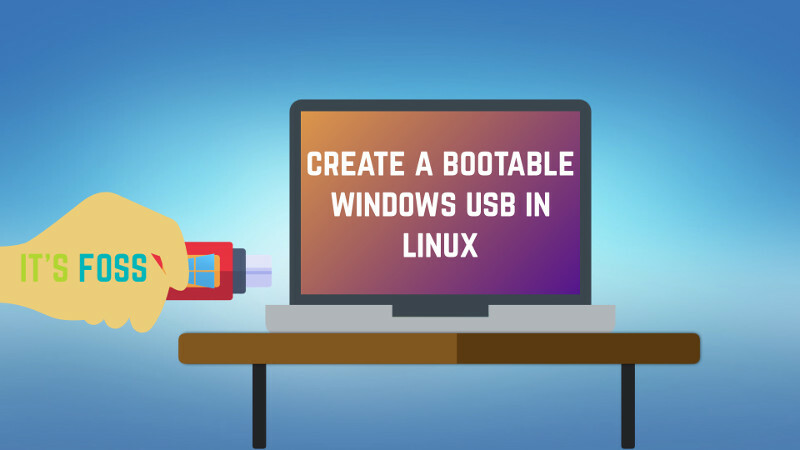 Creating a bootable Windows 10 USB in Linux is no rocket science. Here's how to do that easily. Of course you can,if you don't know what to do,you can check out some video guides about making a Windows 10 install USB on Youtube.